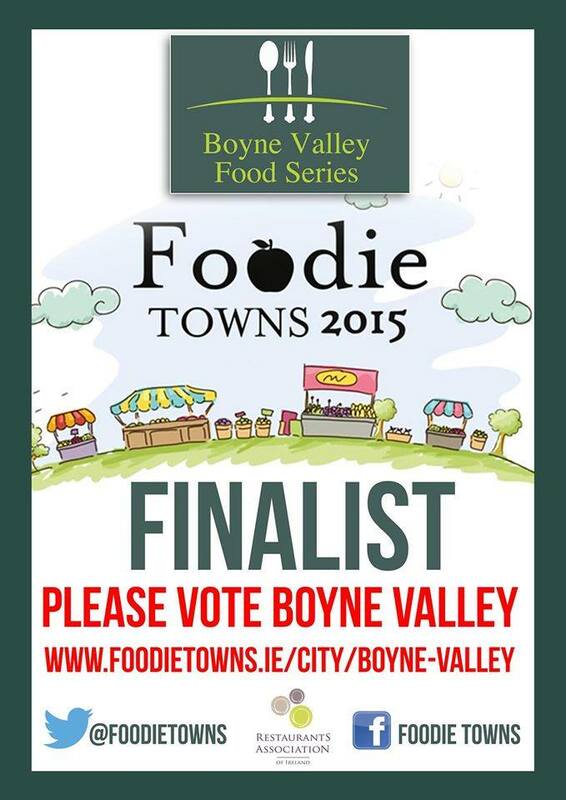 I have lived in Meath now for three years and I still haven't managed to make it to all the great places that people tell me about! 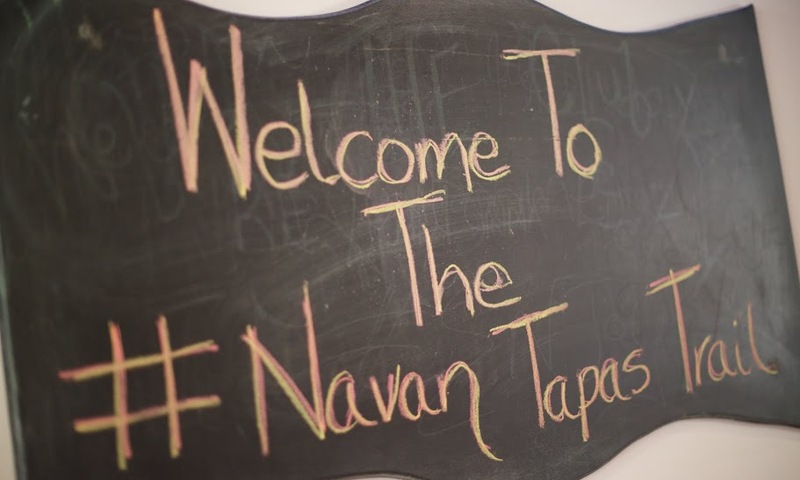 Navan is full of such places so when I heard about the Navan Tapas Trail I jumped at the chance to blog about it. 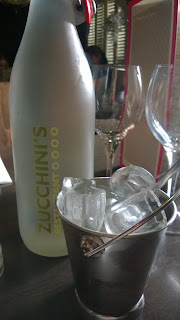 Followers of the blog will know that I love tapas and was disappointed that I couldn't make this year's Campo Viejo Trail due to being heavily pregnant. 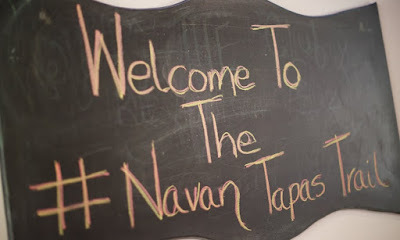 The Navan Tapas Trail more than made up for this and we even brought the baby along! You know you have had a good meal out when you wake up thinking about it! 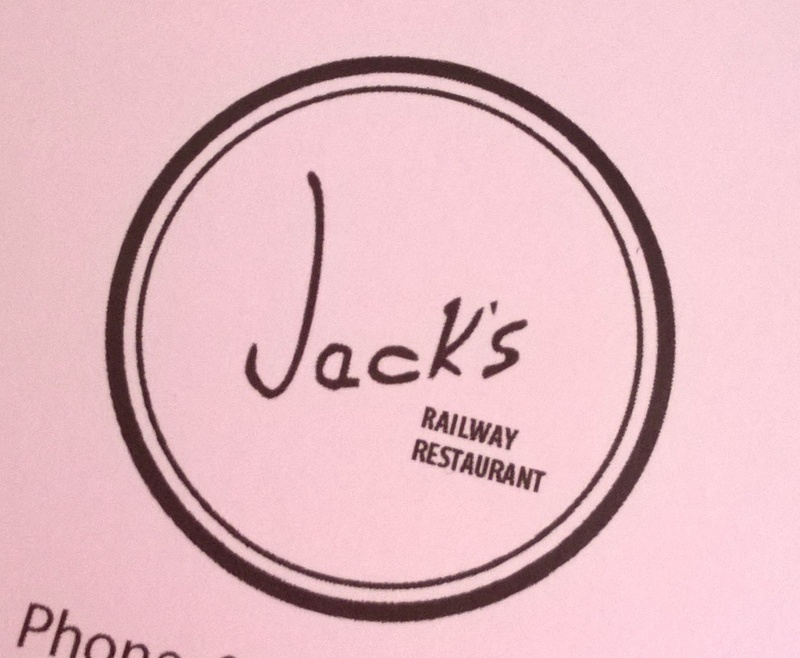 Well that's what happened to me this morning after a fantastic meal out at the La Dolce Vita event at Jack's Railway Bar & Restaurant in Kells. 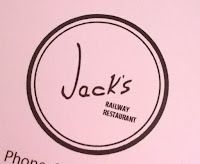 Jack's is run by the lovely Martin and Victoria, a young dynamic couple from Lithuania who took over the restaurant in January. Martin looks after the bar while Victoria expertly manages the front of house. In the kitchen is Aurora, originally from Italy, and having run her own restaurant in Navan for years knows what the customers are looking for when it comes to food.